PBX Cluster specializes in providing all-in-one solution for your office or contact center telephony needs. The unified communications with a software IP PBX include Internet Telephony (VoIP), instant messaging, employee presence information, mobility features, desktop and data sharing, voicemail to e-mail function, online meetings - audio, web & video conferencing, dashboards, reports and many more. 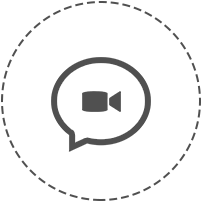 The software solutions we deliver come with consistent unified user interface and user experience across multiple devices and media types. Plug and Play with IP Phones, Gateways and SIP Trunks for automatic configuration and use on your Windows, Mac, iOS & Android device wherever you are! PBX Cluster is your local provider, delivering only products with the highest quality available on the market. Our hosted PBX can free your company from having to invest in the costly equipment of a complex business phone system, while still enabling you to utilize unified communication features like voicemail, conference calling, presence, chat, WebRTC. Contact us for a consultation and we will offer you the best customized telephony solution to match all your business goals and needs. Optimize your business processes, increase your productivity and lower your call costs at the same time! 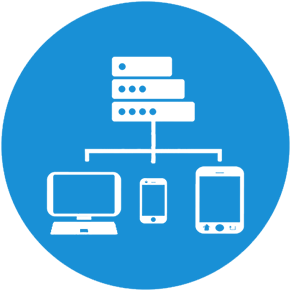 The customizable solutions we offer, such as 3CX and Five9, will reduce your bills and spare you the need of buying, expanding, replacing and maintaining your outdated PBX. ► Help on configuring 3CX Phone System and questions in relation to its operation. ► Analysis of SIP logs in case of interoperability issues with a supported VoIP provider and IP Phones. 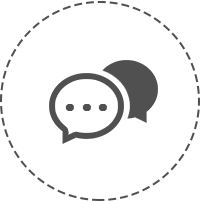 As a Gold Partner, PBX Cluster is officially a 3CX Certified Engineer and Advanced Certified to deliver the 3CX Unified Communication solution. Chosen for our professionalism and experience, we provide unmatched services for any aspect of the 3CX phone system features. Send Faxes, Receive Faxes. Use Your Existing Email. Just $5/month, Requires no hardware or software. All you need is Internet access, an email address. Our SMS to email service covers the US48 and it is billed at a flat per message fee, and supports both inbound and outbound messaging. An auto-attendant is a prerecorded “menu” system that can be used to direct callers to different departments or employees within your company. Easily set the days and times during which callers can reach your staff via phone. You can use Business Hour Rules to create different phone call behaviors based on day and time. This feature lets you see the name and number of the person calling you before you answer. You can also use this feature to display your company’s name and phone number when you call out. Receive voicemail notification via e-mail, smartphone and on your telephone (message waiting indicator). Voicemails can also be received as attachments in your e-mail box which you can listen to through your speakers. A soft phone is a telephone that runs on your computer using a headset. It allows you to make and receive calls from any location, using your computer. Our Hosted PBX is completely virtual, allowing you to connect multiple offices together as if they were one. This means you can dial employees’ extensions directly, even if they are not in the same office as you. Perfect for employees who wish to have customers reach them directly, without having to call the company’s main phone number. When someone calls this number they will be connected immediately or get voicemail if the employee is unavailable. 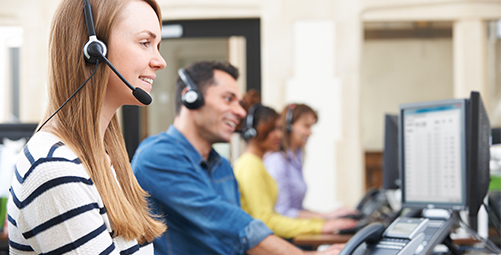 When customers don’t know the extension number of an employee, they can use the Dial-By-Name directory customers to enter the first or last name of an employee and be transferred to the correct person immediately. Connect staff or clients together so that you can hold team meetings or demonstrations. Our VoIP phones natively support up to three parties on a conference call. Call Recording is possible using one of two methods. You can use a soft phone to quickly and selectively record calls you make or receive. Take the office with you! 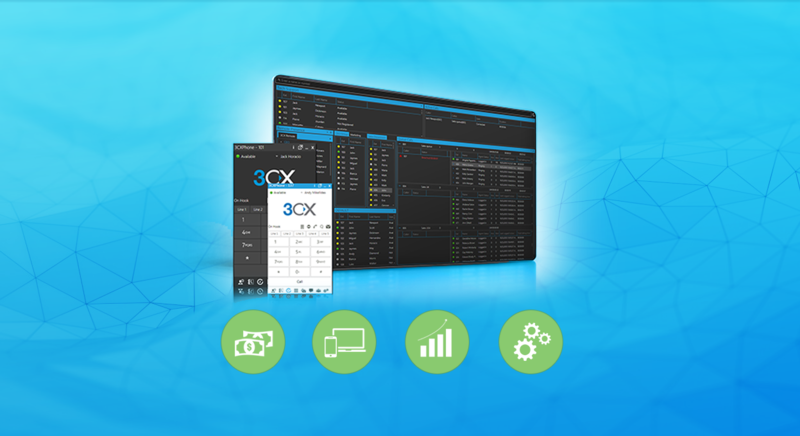 3CX ensures easy installation and management on any of your devices - desktop, laptop or smartphone. 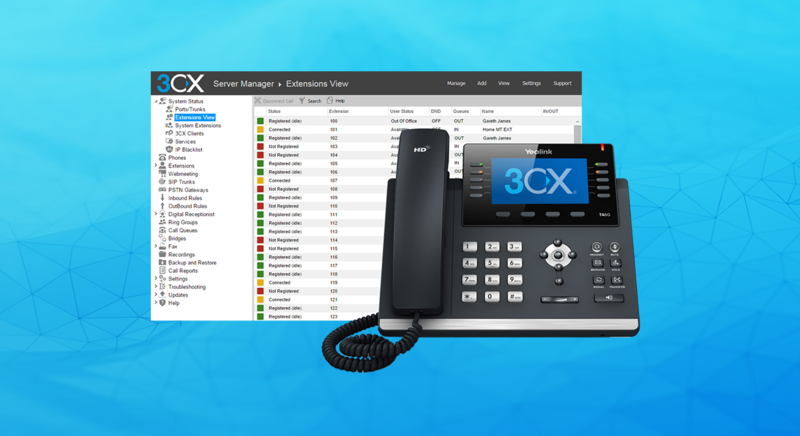 Just plug-in to your network and 3CX will automatically configure it (IP Phones, Gateways, SIP Trunks). Your employees can use their extension wherever they go, without compromising with quality and professionalism. With key features like customizable status and ability to see who is available (Presence), you can save time and avoid unnecessary call transfers, voice mails and customers’ irritation. The instant messaging ensures better communication in and out of the office and within all company employees. No additional cost, no need of third party messaging options. Enjoy the benefits of face-to-face communication with the integrated 3CX’s video conferencing feature. Save money from travelling with the WebRTC technology, which enables voice and video communications through the internet browser, no downloads necessary. PBX Cluster specializes in providing one stop shop solution for all of your telephony needs. We take care of everything from consulting and hardware purchase to hosting and quality of service consultations. We become your IT department that specializes in your telephony needs. Your phone system services become our responsibility. You don’t have to be technical or understand the specifics, rather you utilize our unlimited technical service and support services and we take care of everything for you. And if you think this sounds good to be true, please check on our references.
" The chat function is very useful and gives us the opportunity to communicate better with the clients. It's part of the phone system, so we didn't have to use additional software or hardware. " " The PBX Cluster phone system helps us organize the customers' calls and orders. It increases the productivity and reduces the monthly expenses. " " Our company is using the software-based phone system. It saves a lot and the support is great! I would recommend it to any business that appreciates the good quality of the connection with customers." " It didn't take long to decide to try the phone system. Cheap, easy to use, it's all we needed. " Copyright © PBX Cluster. All rights reserved.